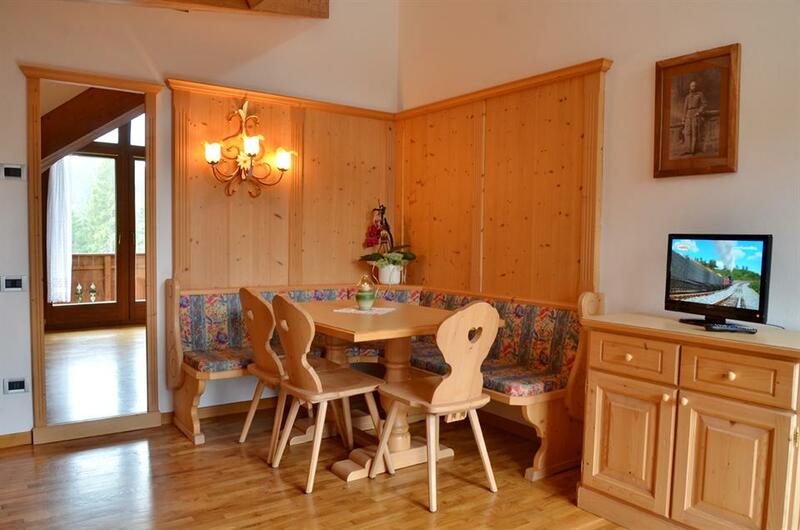 Taufer: Apartment in San Martino di Castrozza, Italy. Book now! 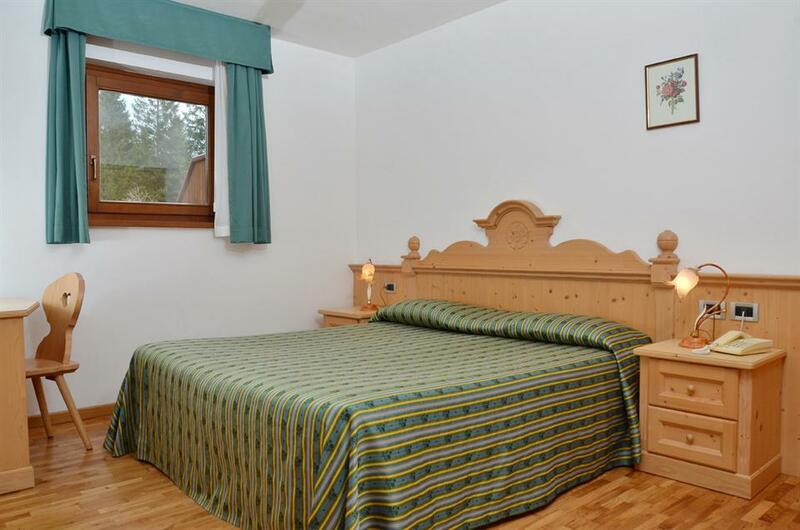 Guests who choose to stay at Apartments Taufer will find comfort accommodation in San Martino di Castrozza. The Apartments Taufer is located 1.7 km from the centre. The closest ski lift is approx. 500 metres away. Being accommodated at the Apartments Taufer gives you an opportunity to relax in apartment's wellness area featuring hammam and finnish sauna. 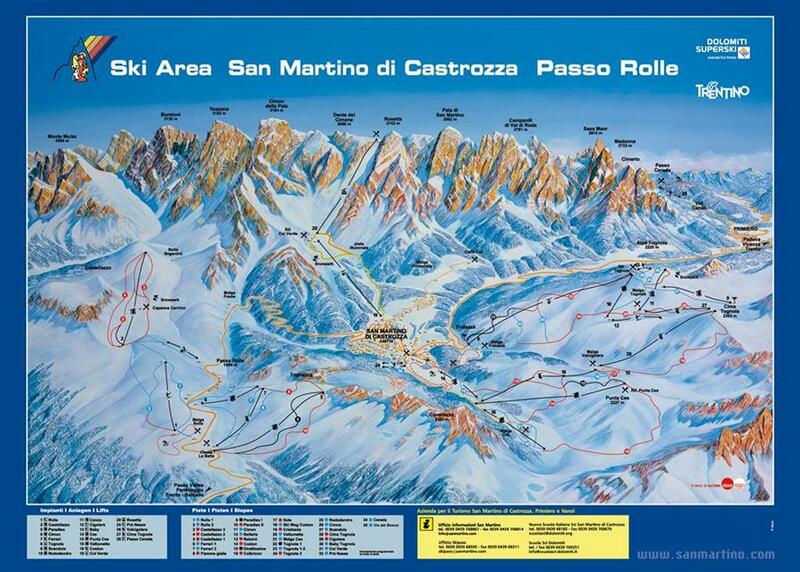 In winter San Martino di Castrozza (Passo Rolle) ski resort has 65 km of slopes for all type of skiers. 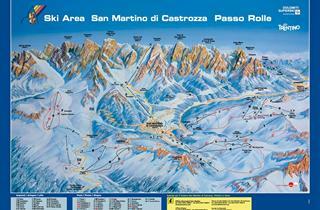 Choose between blue, red and black ones and have fun during your ski holidays. Table tennis. Barbecue. Billiards. Garden. Drink bar. Snack bar. Elevator.